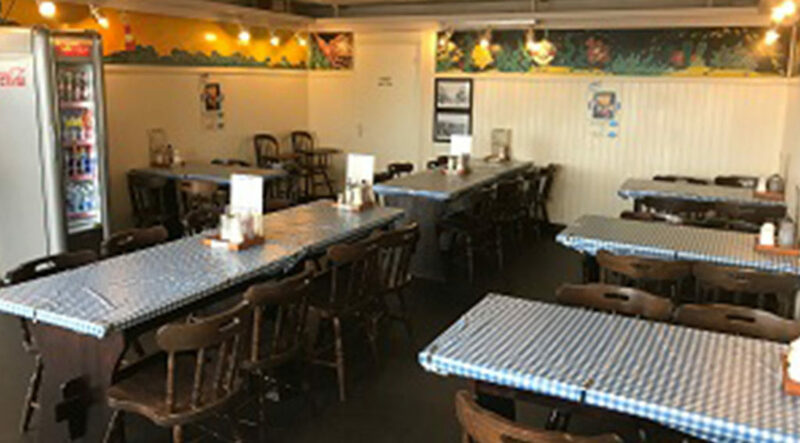 Forum Fish and Chips is a family run restaurant with a seating area of 40 covers and we also offer takeaway service. 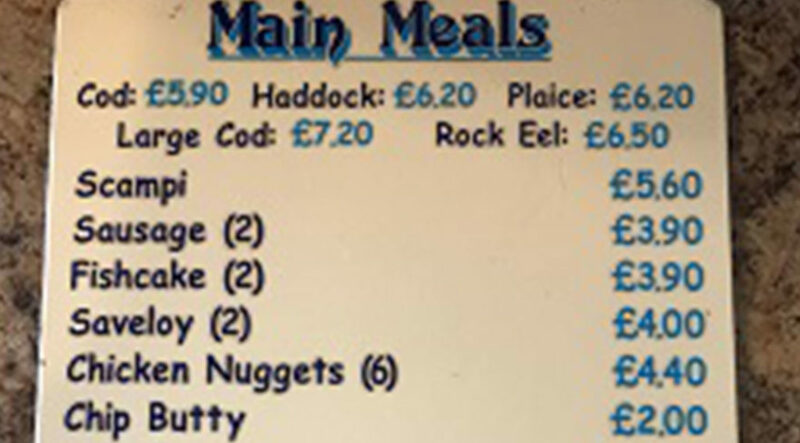 We are located on Sea road in Felixstowe, very close to the Amusements and busy Sunday market area. 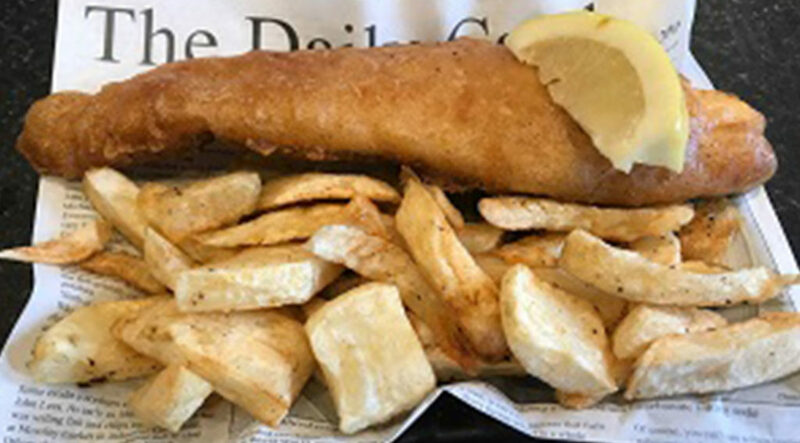 We pride ourselves on our cooked to order fish and chipped local potatoes, always fried in vegetable oil. Our very friendly team are pleased to welcome you whenever you call in.